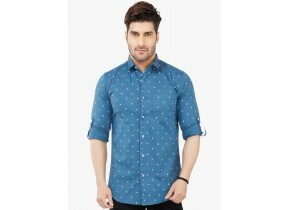 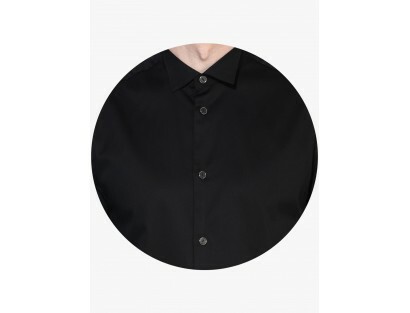 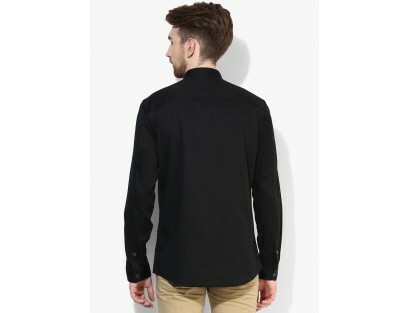 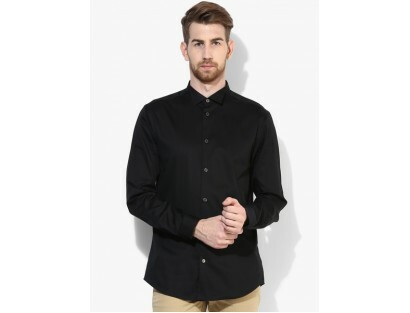 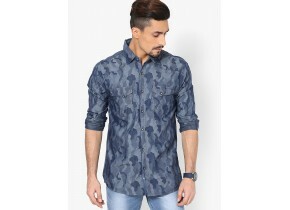 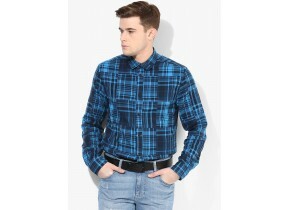 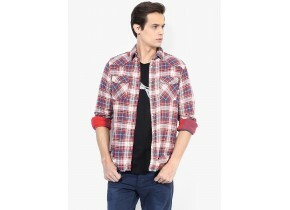 Sport a classy look wearing this black casual shirt for men by Jack & Jones. 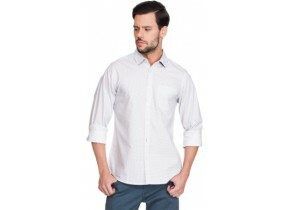 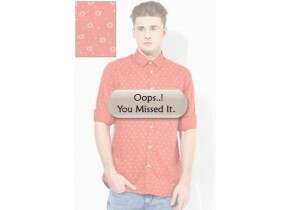 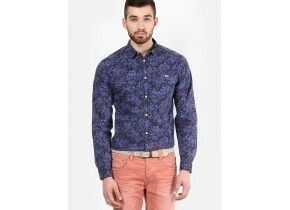 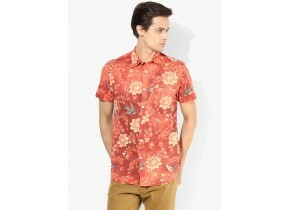 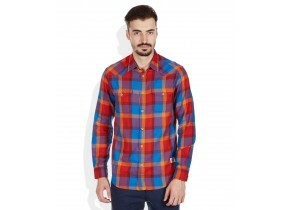 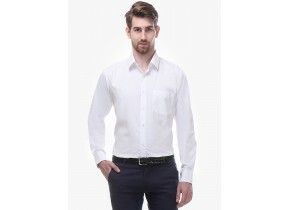 This slim-fit shirt is designed to provide you with sheer comfort, courtesy its cotton fabric. 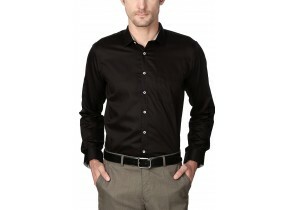 Team this shirt with chinos and loafers while heading for a cocktail party.